Stunning and very spacious Penthouse apartment with panoramic sea views. 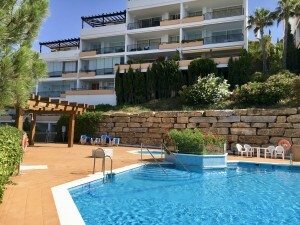 The Penthouse is part of a small 20-unit development in Benalmadena featuring an onsite Spa, 2 heated pools and a concierge service. The spacious living area is connected to the large terrace through floor to ceiling windows creating a fantastic indoor/outdoor living space. 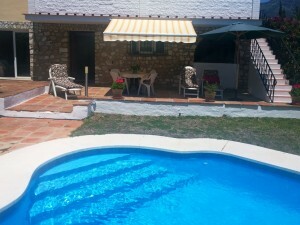 A private lift to the apartment also provides access to the solarium with a jacuzzi and BBQ area. 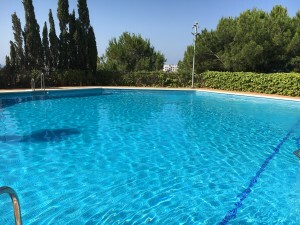 Great location in Benalmadena close to all ameneties, the beach and transport. A rental option with a guaranteed annual return of 7.5% is available (subject to the unit being available to rent out for 11 months per year).